Estate Agents operate in a highly competitive online space, not only from other estate agents but the dominance of listing aggregators. The thing that separates an estate agent apart from a listing aggregator is the local area within which they operate and building a solid local SEO strategy, together with local data points. By a single location, I mean a single office location. In this instance the easiest way to have your structured data appear across all pages across the site, is to have your business details within the footer of the site, to which we add structured data. Crucially the area in which you operate will now be running across site. Now that your business details are in the websites footer, we can use JSON-LD schema markup to annotate the businesses information. The JSON-LD script below can be added to the websites footer.php file. Test your implementation using Google’s Structured Data Testing Tool. This is an estate agent group that has more then one office location. Location, City or Area pages should be listed in top line navigation. The individual estate agents location pages should then contain an introduction to that particular office, the area that they serve, particular services and of course that particular offices / locations address and contact details. In this instance the sites page use organisation markup to denote that this is not a single location based business but an organisation. Create unique detailed location pages, specific for that office and area. 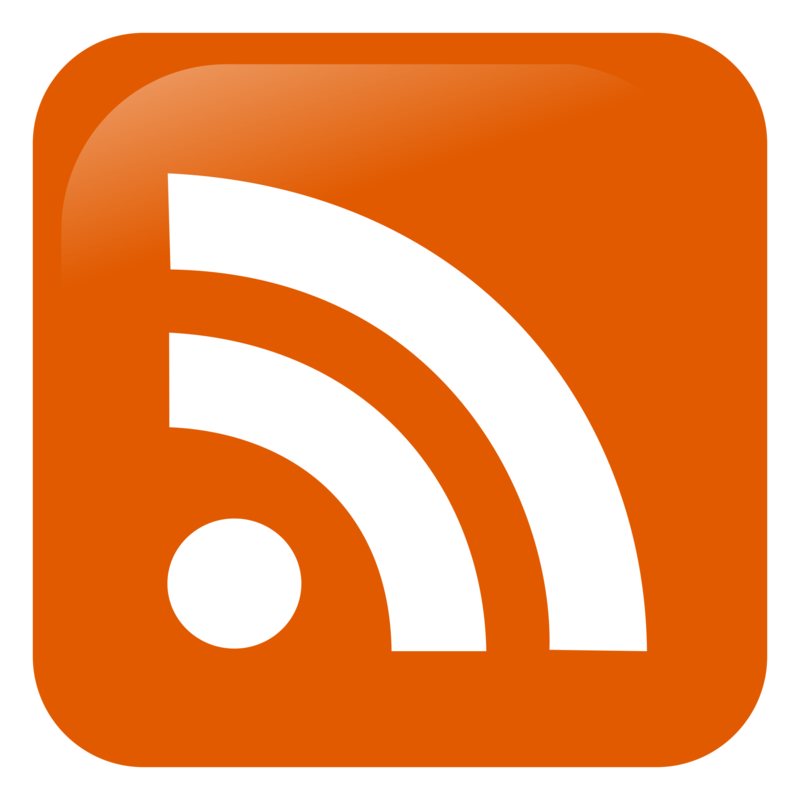 The address information on this page can now have its own specific structured data. 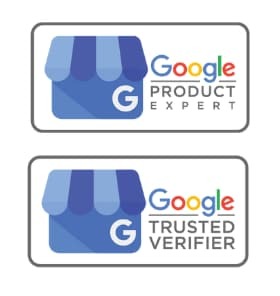 All business details should match the businesses Google Business Page details. "description": "Priestley Lettings are pleased to offer TO LET is this three bed luxury duplex penthouse apartment in the centre of Bradford. " Build up your business citations for each unique business location. Most estate agents copy and paste their property description to listing aggregators. 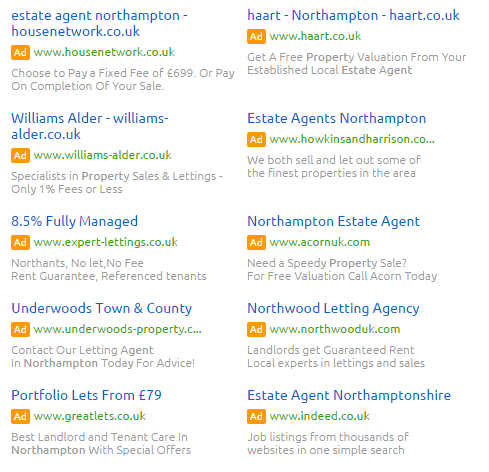 The problem with this, is that your own property page is pushed down by the aggregators authority and all are competing to display the same property in the same space. You can leverage a property with aggregators by using different property titles and descriptions, thereby targeting a wider variety of potential search terms. 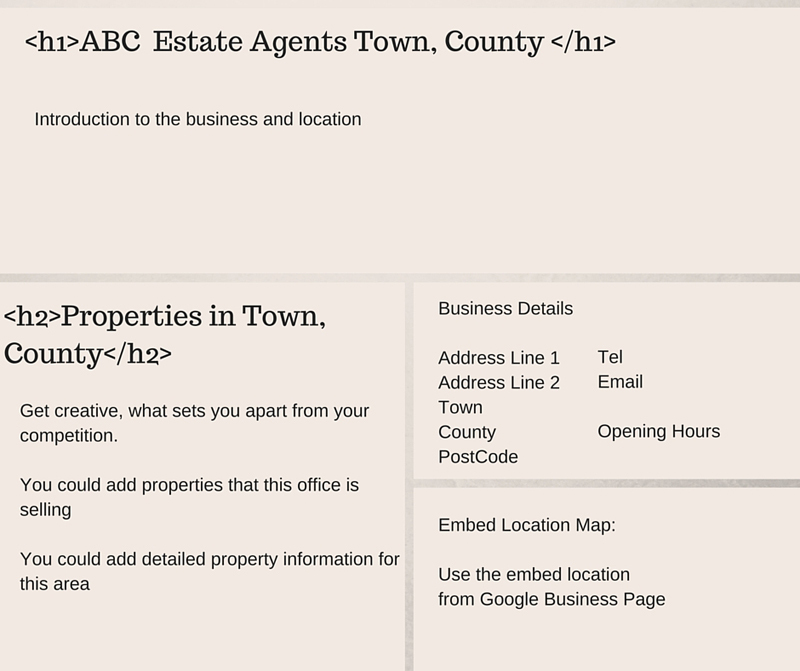 Your own property pages can be enhanced with additional area information unique to the area and information. A great way to get an idea of local information is with Google Maps: Schools, stations, motorway access, restaurants, hospitals, property prices, etc. 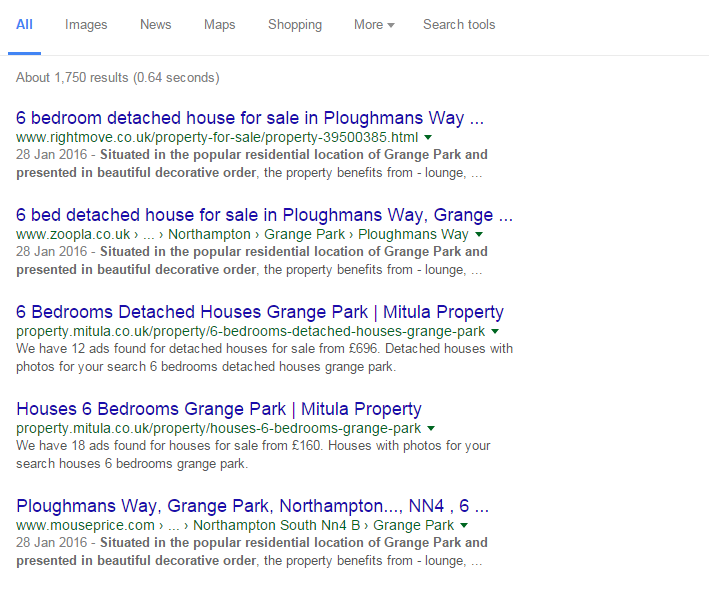 An Estate Agents “bread and butter” is their locality, but very few estate agents using Adwords are incorporating their local google business page within their PPC campaigns in the form of location extentions. On average, ads with location extensions see a 10% boost in click-through rate. If you are using Adwords, use all the location tools available to you. The more unique, original and useful your site is to users, the easier it becomes to gain trust and loyalty from those who want to know more about your expertise and the properties you have available.